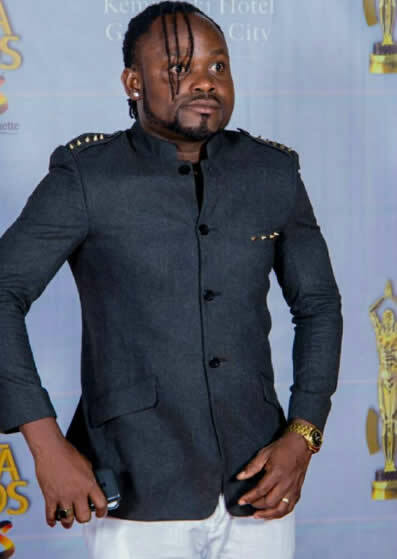 Ghanaian Actress and former Big Brother Africa Season 8 'The Chase' housemate Selorm Galley-Fiawoo commonly known as Selly and her musician husband Cartel Big Jay recently killed off the Ghana Movie Awards 2015 red carpet. 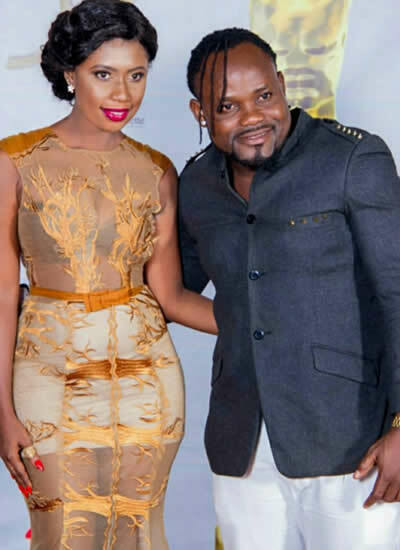 The happy and lovely couple were among the entertainers the hit up at the red carpet a few days back the Annual Ghanaian Awards show. You are all aware that Selly was a nominee at the awards in the 'Actress In A Supporting Role' category but she happened not to win the award. 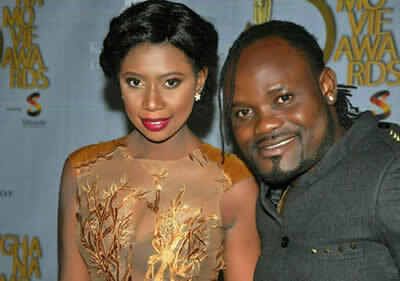 The award in this particular category was actually won by Rebecca Acheampong (Becca) who starred in the movie – "If tomorrow never comes". But despite that Selly didn't win, she was still happy and lively at throughout the entire night. The former BBAfrica star shared a photo of her at the red carpet which she captioned with the message below"
"My fav red carpet look of 2015 had to be at the end of the year. And the P.A of life made sure it was displayed @dechills1 ... Lol" she wrote.